Has your refrigerator started malfunctioning way before the time? Or, is it not cooling adequately? Well, such issues may apparently seem like a serious misconception. However, in reality, most of the cases are just the lack of proper refrigerator maintenance. Timely maintenance and some simple yet easy hacks from the experts of Campbelltown for fridge repairs can help you to get rid of the simple refrigerator based issues that may get projected as complex. There is no room for mistakes. You need to stay away from some maintenance mistakes that can cause problems you have neither anticipated nor expected. Here are some of the mistakes that you do unknowingly and end up facing many issues in the end. It happens to be the simplest yet costliest maintenance mistake that occurs on your part. 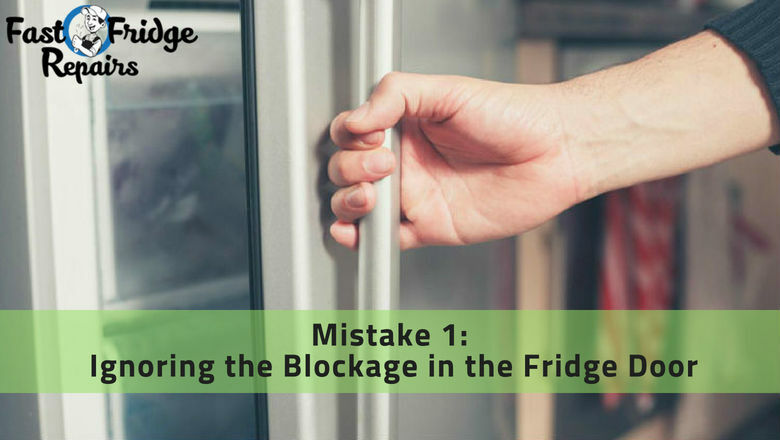 As you take out the edible stuff from the fridge and close the door, you may ignore the fact that it is not getting adequately closed because something is blocking its way. It can be the boxes in the fridge that is getting out of the tray and blocking the door, or it can be the door seal that is being damaged. If the rearrangement of the boxes is not resolving the issue, consider it as the high time to take a close look at the door seals. Or else, you may suffer from the problem of inadequate cooling. 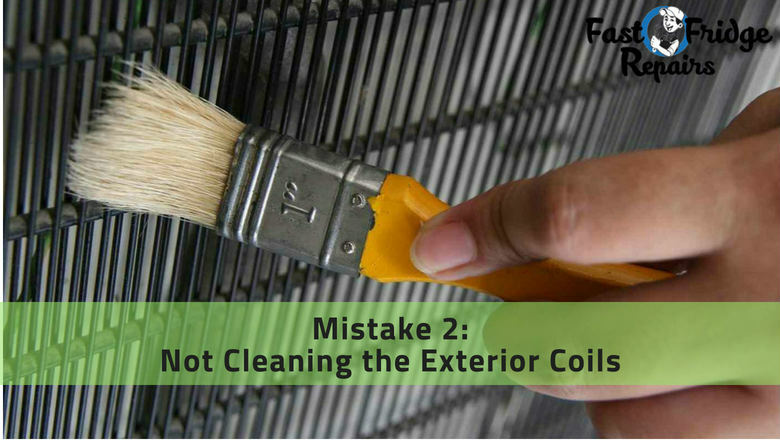 Another error that can compromise the efficiency of your expensive refrigerator within a few months of purchase is the dirt and dust accumulation on the refrigerator coil. You may take your time off from your busy schedule you start cleaning the interior of your fridge for restricting the fungus accumulation, completely ignoring the coils. In that case, be prepared to face the consequences. All you need is a vacuum cleaner for cleaning the dirt. Don’t forget to turn the switch off your refrigerator before getting started with the vacuuming or else you will land up facing a significant accident. Well, you must be in a hurry all the time, and in this hastiness, you often do a serious unjust to your refrigerator. Are you putting the food in the fridge when it is still hot? Well, that is indeed a major mistake. Firstly, your refrigerator is cooling down the inside maintaining a specific temperature. So, when you are putting hot stuff in the middle of everything that is already cooled down, the refrigerator will put much pressure on the compressor to adjust the temperature. 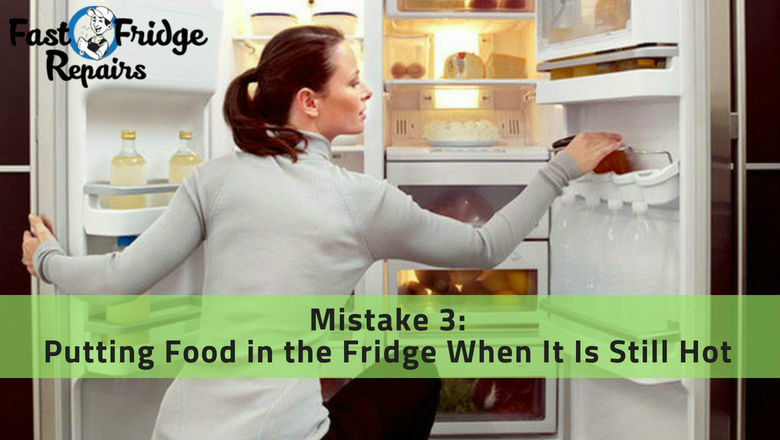 Continuous repetition of this mistake may land you up in the malfunction of the fridge, and you will start blaming the refrigerator for this when in reality, it is entirely your mistake. Putting hot food directly in the fridge may also cause damage to the food quality, and it will not be edible anymore. Keep the contact details of the professionals associated with Fast Fridge Repairs handy to make sure you can get in touch with them at any time. You can ask us for explaining you some other costly fridge maintenance mistakes to avoid for prolonging the life of your refrigerator. Next Post: Are Pro Fridge Repairers Your Best Bet in Saving Money?